instrument at a reasonable cost. good health and to bring out its full potential. 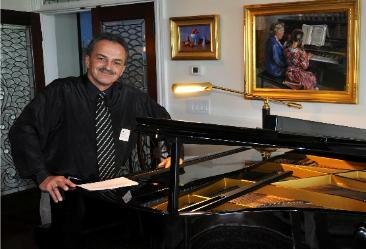 We offer a complimentary piano repair or restoration estimate with every tuning. We are eager to earn your trust in caring for your piano! Visit Boston Piano Tuner on Facebook! Receive 10% off when you mention website offer!